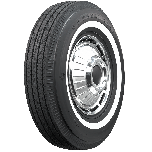 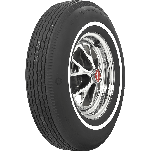 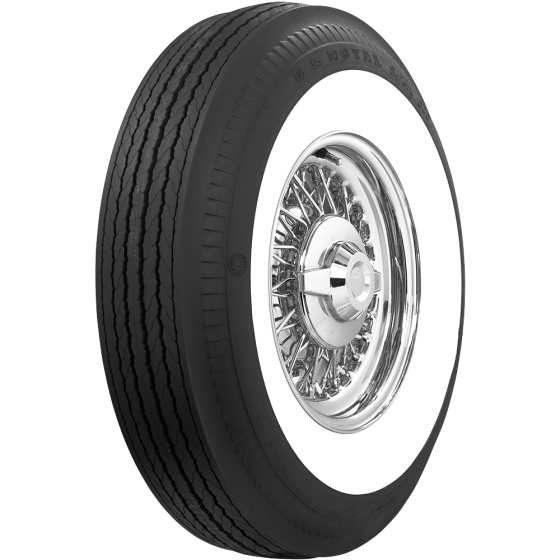 Do you have the U.S. Royal 8.20 x 15 whitewall tires with a wider than 3-1/2" whitewall? 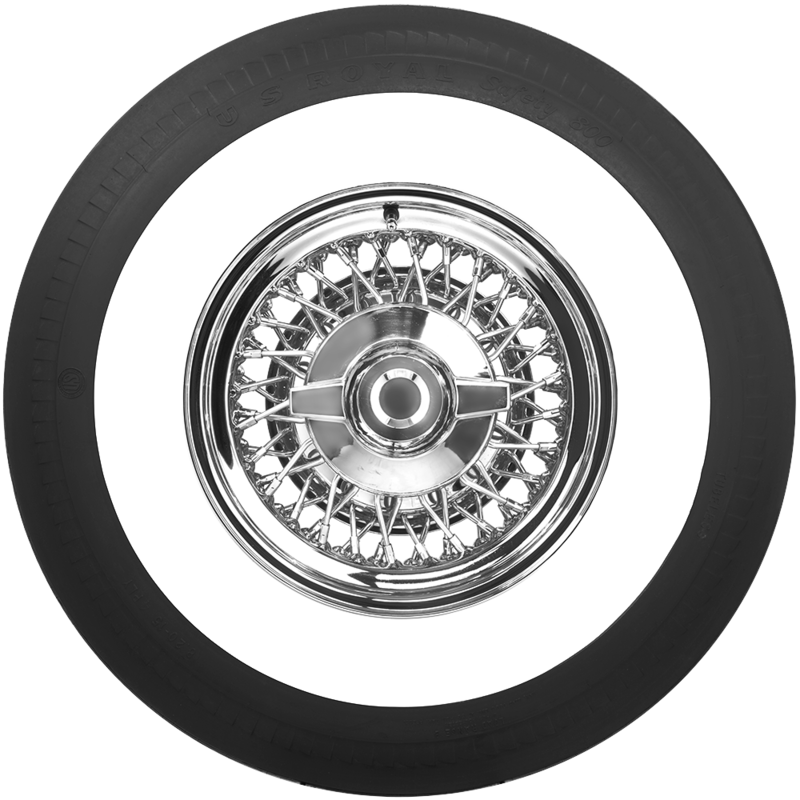 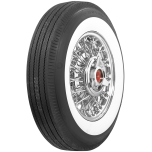 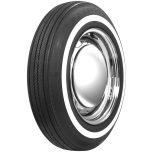 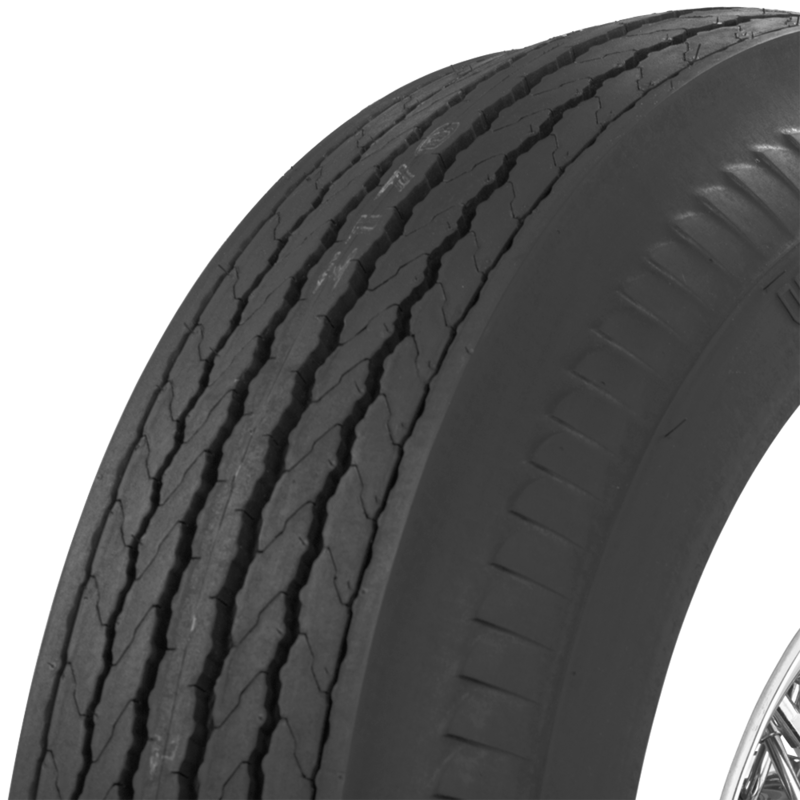 The 3 1/2" whitewall is the widest available on US Royal 820-15 tires. The standard whitewall width range for 1954 - 1956 vehicles is 2 1/2" - 2 11/16".